378 pages | 2 B/W Illus. 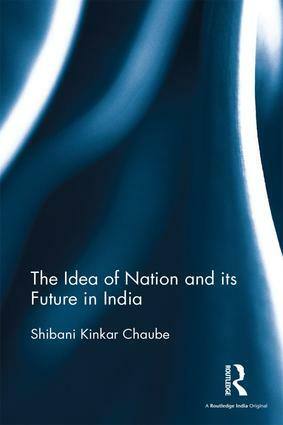 Shibani Kinkar Chaubeis former Professor of Indian Politics, University of Delhi and former Fellow in Parliamentary Studies, Lok Sabha, Parliament of India. Among his books are Constituent Assembly of India: Springboard of Revolution (1973); Hill Politics in Northeast India (1973); Electoral Politics in Northeast India (1985); Politics and Constitution in China (1986); Colonialism, Freedom Struggle and Nationalism in India (1996); Government and Opposition: Parliamentary Democracy in India (2006); The Making and the Working of the Indian Constitution (2009); and Politics of Nation Building in India (2012).